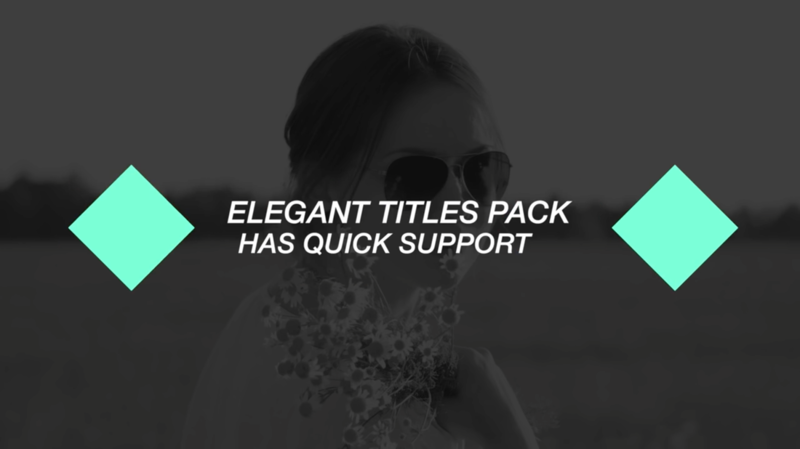 Elegant Titles pack, is unique to most of the packs available on the market as you do not require Apple Motion to use this pack. 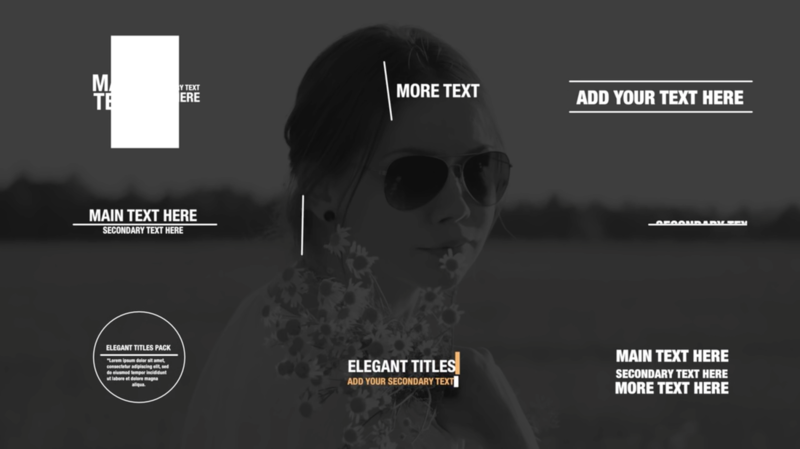 You have complete freedom to customise the text, font and colour of all text as well as the shapes used. 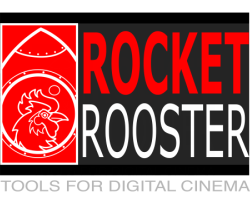 The user has complete freedom to drag and drop the lower thirds as they would any generator file available in Final Cut pro 10. Change the speed of the animation by dragging the ends as you would an image and enjoy customising today.